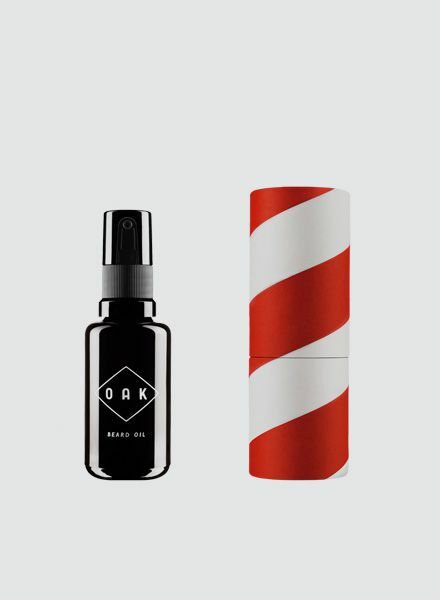 Home / Beard Oil by OAK - Softens the beard. Nourishes the skin. 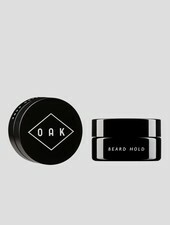 Beard Oil by OAK - Softens the beard. Nourishes the skin. The BEARD OIL gives beards a smooth feel. The beard hair is enclosed and sharp-edged ends are sealed after the trimming. 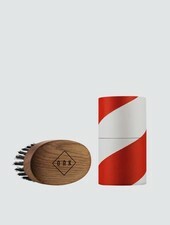 The beard is easier to comb and sits more comfortably on the face. It’s quickly absorbed into the skin without leaving a greasy film. Regular use will make the transition from a short to a longer beard much easier – it will scratch less, the skin won’t itch. 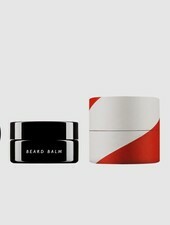 All oils have been especially selected for the care of beard and face. The grape seed oil supplies the skin and the beard hair root with vitamins and has a regenerating effect. 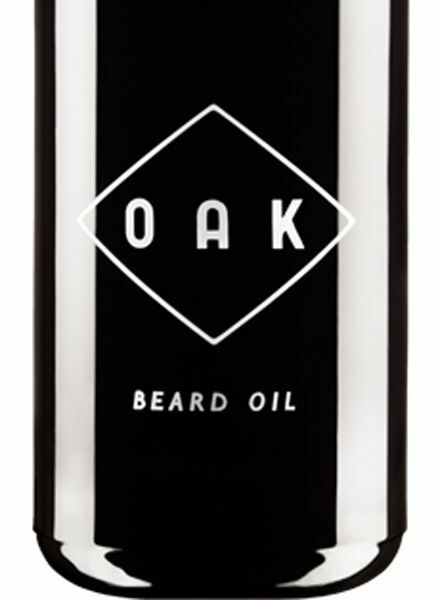 The pure, cold-pressed organic almond oil prevents the skin from drying out and smoothens brittle beard hair. 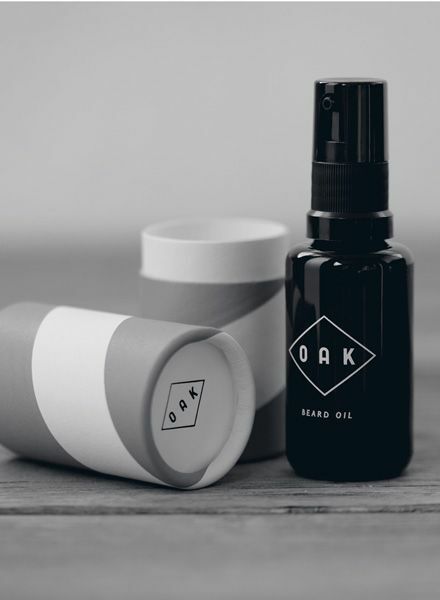 Organic broccoli seed oil naturally softens the beard and organic sea buckthorn kernel oil stimulates the tissue repair of the skin after the contour shave. 2. Distribute the BEARD OIL evenly through your beard starting from the neck upwards and massage it with your fingertips into your skin. Daily use makes sense, particularly after trimming.